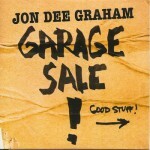 FTB podcast #173 features the new album by JON DEE GRAHAM called Garage Sale. 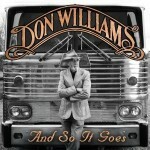 Also new music from JIMBO MATHUS, DON WILLIAMS and TRUCKSTOP HONEYMOON. Here’s the iTunes link to subscribe to the FTB podcasts. Here’s the direct link to listen now! Here is the RSS feed: http://ftbpodcasts.libsyn.com/rss. 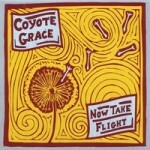 This entry was posted in Americana Music, Americana Music podcast, Music, podcast, roots music and tagged BUDDY MILLER, COYOTE GRACE, DARKPONY, DON WILLIAMS, ERIK BRANDT, Freight Train Boogie, HOLLY RENEE ALLEN, JIMBO MATHUS, JON BYRD, JON DEE GRAHAM, Mercyland, PHIL MADEIRA, RUBY JANE, TRUCKSTOP HONEYMOON. Bookmark the permalink.